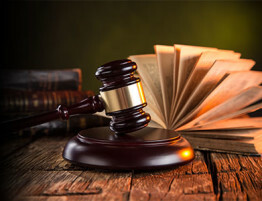 When a divorce is taking place, it is common for the divorcing couple to focus on the divorce proceeding and their own well-being in relation to the outcome. This is understandable because the lives of both spouses are about to change considerably and they each have their own assets and property that they are interested in protecting. However, if the divorcing couple has children, then the children’s interests should be considered first. It is traumatic for a child of any age to experience the divorce of their parents. This is not to say that you should not seek a divorce because of the children. If a marriage is not working out, it is better in the long run for all parties involved, including your children, to go through with a divorce. In the event of a divorce, both spouses must do their best to keep their children’s interests as the focus of the divorce proceeding. Working in their interest over your own will help make the divorce process easier for your children and preserve their relationship with each parent. As you go through the divorce proceeding and get used to your life after the divorce, follow these tips to help make this time and transition easier for your children. 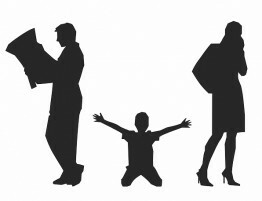 Divorces are difficult and confusing for the children involved. It is common for children to initially show some level of resentment towards one or both parents. Regardless of how your children react, you must show them unconditional love. Tell them and show them through your actions that you do and will continue to love them unconditionally no matter the situation. Be careful not to lay it on too heavy though because this can cause them to become more distant. Do your best to never fight with your ex or their family in front of your children. It doesn’t matter how you feel about your ex, that person is still your child’s parent. Even if your ex is trying to instigate a fight in front of the children, take the high road and don’t engage. The changes brought by a divorce are enough to change the lives of your children, there is no need to change their regular routines as well. If your children regularly spend time with friends and family members, even your ex’s family, make sure they keep these routines. This will help preserve some type of consistency in their lives that will help them through the transition. If you are worried that you will see your children less after a divorce, then you may need to consider working your own free time into time with the kids. After a divorce, your children will likely want to keep a good relationship with both parents. Putting them in a position to choose which of their parents to spend time with undermines this. Your children should never be faced with a decision over which parent to choose in any capacity. 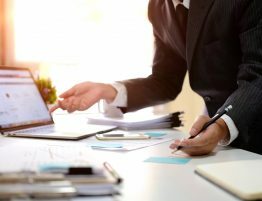 Make sure that your divorce attorney understands this so that you and your ex can work out a child custody agreement that is in the interest of your children. Make sure you remind your children that you are always there to provide support for them. Even if you think they are not listening, keep communicating this sentiment to your child. 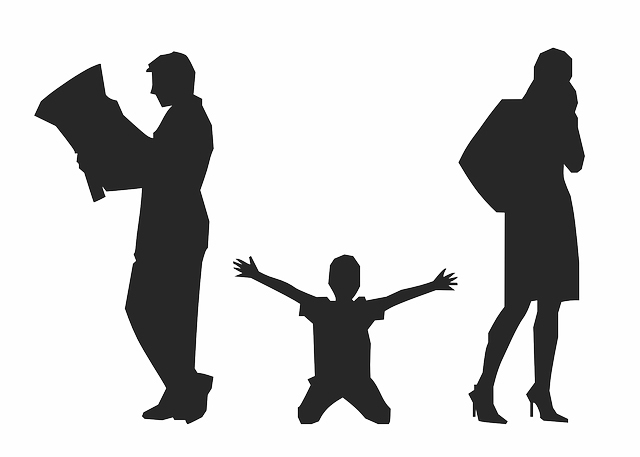 Divorce can affect children negatively in a number of ways. It is important for you to watch out for signs that something is going on such as lower grades, mood swings, and indifference or seclusion. If you think there is an issue, reach out to your ex to see if they notice the same problem. If so, you may need to get help for your children, whether this means therapy or something else. This may be difficult, but when you are around your ex and your children at the same time, act civil. Do not show hatred towards your ex because your children will pick up on that. This means that if you are at a baseball game for one of the kids, sit next to each other and talk to each other like sensible adults. It is common for children to ask their parents if there is any chance that they will get back together and make things the way they were before the divorce. You must be polite but give your kids a realistic answer that this will not happen. It is important for your children to understand that this is the way it is going to be and they need to cope with the idea that their parents will not live together again and may even get married to other people. Giving you children any false hope of a reconciliation can cause problems for them in the future. You should never bad mouth your ex in front of your kids, save the bad mouthing for your friends. It may be difficult to refrain from the temptation to tell your children exactly what you think of your ex and the type of person they are, but this is toxic. Your ex is still your child’s parent and you have no right to directly influence or ruin you child’s perception of the other parent. Let your children naturally form their own opinions about each parent as they grow older. If your ex has unpleasant personality traits, your children are very likely to notice this eventually without your help. Divorces are tough on the entire family, especially the children. Your children are the innocent bystanders in situations involving divorce and it is not fair to make the process any more difficult for them than it needs to be. You and your spouse must understand from the beginning that your children’s best interests are what is important and that you should proceed with these interests in mind to help make the process easier for them. Failure to follow these tips will only make the transition more difficult which can negatively impact their relationship with one of their parents. 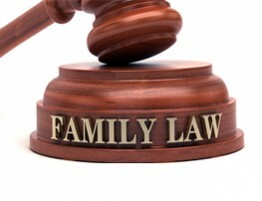 If you need the help of a family law attorney to ensure that your divorce proceeding is done with your children’s interests in mind, contact our attorneys at Allen Gabe Law, P.C. 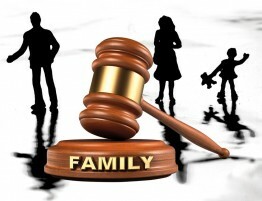 Our experienced divorce lawyers are well versed in family law and ready to help you through your divorce and child custody disputes with your children’s best interests in mind. You can contact our divorce attorneys at Allen Gabe Law, P.C. by calling (847) 241-5000 to learn more.